This four part mp3 series is designed to empower you to create profound changes that will last you a lifetime. 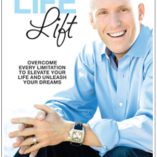 You will be provided with great tools and strategies that you can apply immediately to transform the quality of your life. 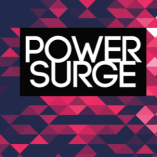 Power Surge will unlock your inner strength, courage, and commitment to apply what you’ve learned into real and lasting change in your life…. Change is closer than you think. All that you need is within you now, and through the Power Surge series, that which has been locked inside will be unleashed. You will have an opportunity to connect with an environment that will bring passion to life. 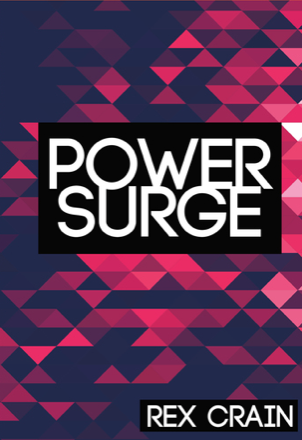 After speaking to millions of people, Rex has designed Power Surge to help you take control of your life, to redefine what you want today, and create a plan to eliminate the obstacles in your life, and renew yourself emotionally, physically, mentally, and spiritually.